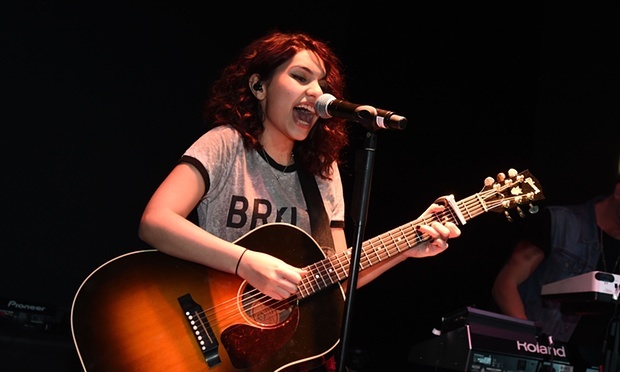 19 year-old new comer, Alessia Cara was known for her acoustic song covers on You Tube. She became an over-night success. She is currently signed to Def Jam Recordings and her debut single, “Here” became an instant hit. The song is her personal experience with going to a party before realizing how much she hated parties. Why I’m here………? I don’t drink when I’m at workplace (at parties ) so I know exactly what she is talking about. It’s funny how these women at the club singing along guzzling alcohol and getting drunk at the same time. Can they relate to the lyrics? Remember Tank? I remember his old hit, “Maybe I Deserve” released about 10 years ago. He’s been active all these years but “#BDAY” might be the big one that will bring him back on the chart. Great birthday song has longevity as you know by 50 Cent and Trey Songz. Put Chris Brown on a song you get an automatic hit. French Montana and Fetty Wap collaborated with Chris Brown for his “Hell Of A Nite” very DJ Mustard-like R&B record. It seems like the hottest rapper Fetty is on every rap song and he takes over the main artist. This new CB song is not the exception, Ferry‘s strong presence dominates the song and Chris and Montana become featured back singers. The news that the Paterson native handed out 200 turkeys for Thanksgiving in his old hometown made me feel good about him. I also learned he is the first act to simultaneously chart first four charting singles in the top 10 of Hot Rap Songs. Fetty Wap is unstoppable!! 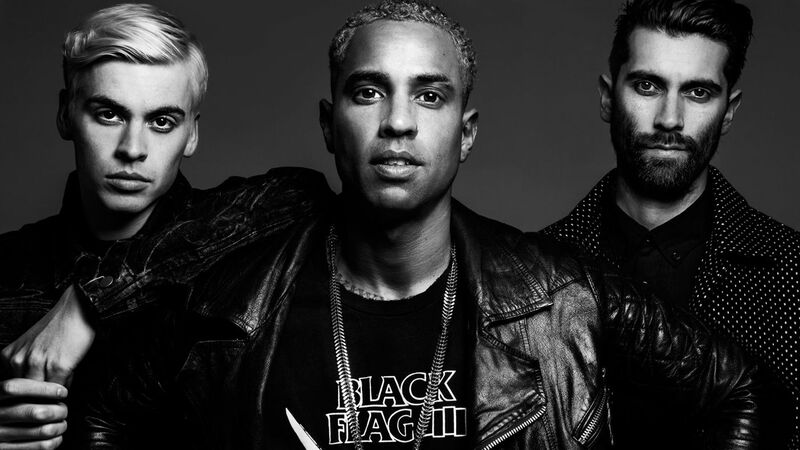 No wonder this new single called “In My Room” is unusually poppish for DJ Mustard as he gets some help from Dutch EDM trio Yellow Claw. The trio made a big entry into the hip-hop world by teaming up with three of L.A.’s hottest acts, DJ Mustard, Ty Dolla $sign, and Tyga, for a very danceable song. This will be a next radio banger. 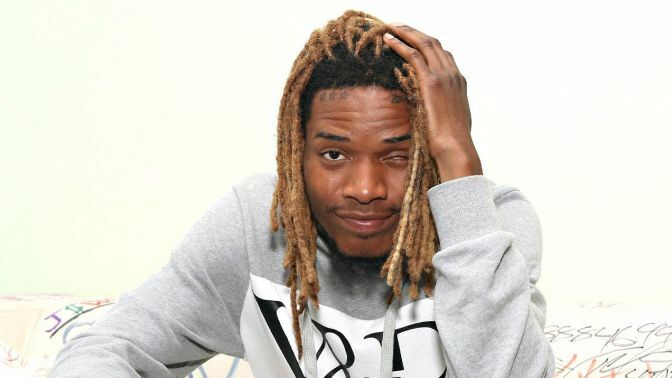 Fetty Wap is currently on top of the game and he continues to roll out new music. He is such a phenomenon at the New Jersey club I play on the weekend. I thought it was a local thing that people are crazy about him because he is from NJ. But my fellow DJ working in South Carolina also mentioned Fetty is unstoppable. I am overwhelmed by so many requests from guys. 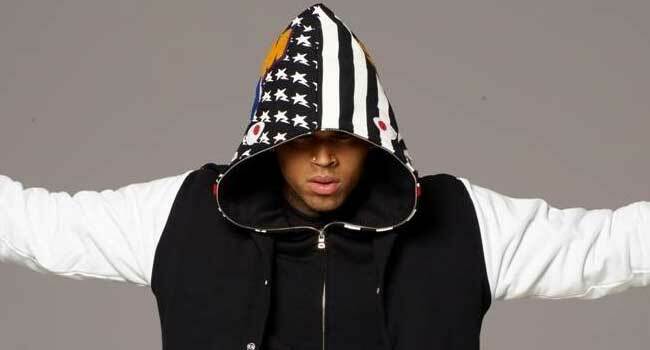 This R&B Hip-Hop song featuring invincible Chris Brown on chorus is a good example to show the soft side of Rick Ross. How can you go wrong with powerful CB who is being sought after by every artist in music industry? His popularity never shows the sign of slowing down. 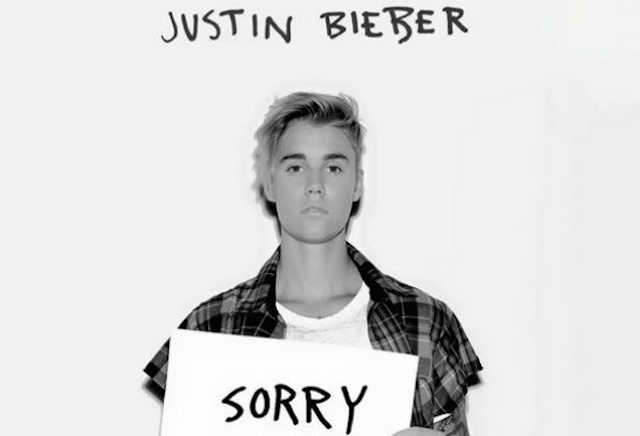 Great voice, catchy chorus, he is absolutely talented. Great song! Who? Justin Bieber? You might think……I told nobody that I love him. You have no idea how much love he is getting by women fans. Pretty ladies frequently come to my booth and request this song and I would be happy to play it each time. For some reason most of guys seem to be a little shy to dance to this song but sometimes I see men don’t give a damn just show love straight. Check out Justin’s video.